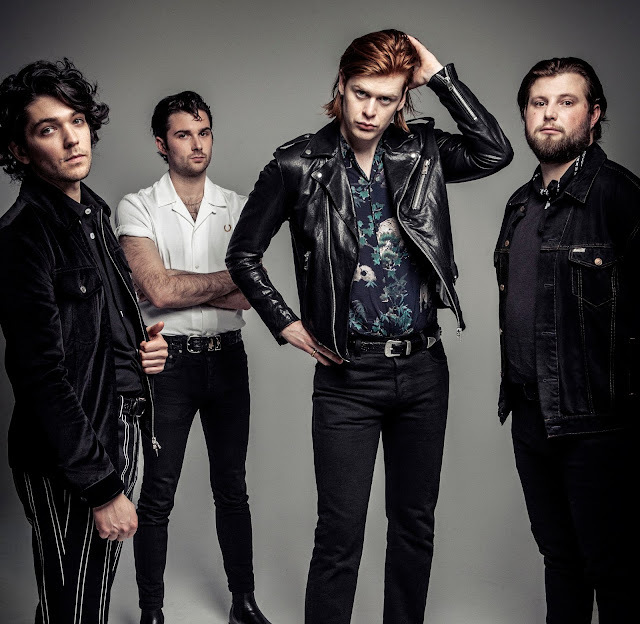 Last night on BBC Radio 1, The Amazons announced their triumphant return with Mother, their first new music since their 2017 debut self titled record. With big guitar riffs and a call to arms chorus, the track kicks off the band's year in fine style. Frontman Matthew Thomson adds, "In the age of social media we’re constantly told how to act, how to feel and how to think. This is a defiant song, challenging friends, gods and everyone in between." Take a listen for yourselves below. The Amazons will play a string of UK dates before making a handful of festival appearances with more dates set to follow as the year unfolds.